The war of marketing on the turf of social media is getting more intensive with each passing day and the year 2015 has some of the most remarkable revelation for marketers and lead generators through social media. However, with social sphere spreading through and across scattering very rapidly since last two years, the biggest challenge faced by brands to reach each and every segment of scattered audience. According to a recent survey about a quarter of world population is using social media. 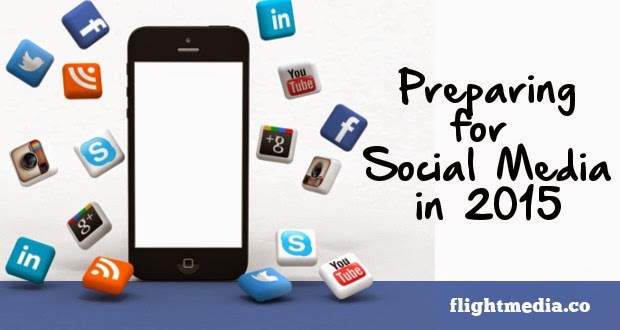 With a magnitude of social media inference of the level as 1, 730, 000,000 people posting, pinning, tweeting and instgraming the following trends seems to be in trend throughout 2015/16 as assessed by the experts in the social media arena. Scommerce, integrated social advertising, the revolution of Mobile, Social Media, Agile Marketing, Anonymity and private messaging. The arrival of Scommerce has been witnessed by the online shoppers when Facebook and Twitter has pioneered the testing of “BUY” CTA buttons. It allows user to make purchases on networking sites. The incentive sharing or coupon codes can be employed on Social Media Sites as well. Integrated social advertising, an another innovative approach to social media marketing where social advertising can be integrated with brand’s databases and omnichannel strategies for sophisticated and textual targeting. Finally, Social video is emerging an important trend for brands. First, social video is great way to put your story, emotionally, blended with your product before your audience and secondly vloggers and micro-vloggers are a great mean to get your idea and message in right tone to be delivered across your intended audience. Vine and Instagram are the two most emerging platform where content can be developed through great marketing strategy.